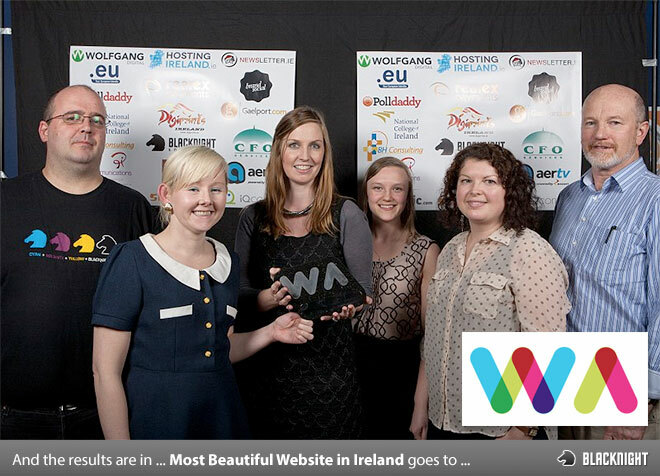 As mentioned previously, we sponsored this year’s Irish Web Awards. 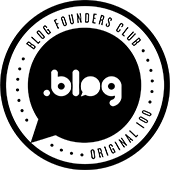 So which website wears the crown of “Most Beautiful Website in Ireland”? This year’s winner is Sam’s Potatoes. They sell microwave ready potatoes. And the site is really quite stunning. So congratulations to the winners and well done to all the other winners and finalists. You can find a full list of this year’s winners here.